Todays creative portrait is of the very lovely Raphaella – I have tried to give it a romantic dreamy feeling. 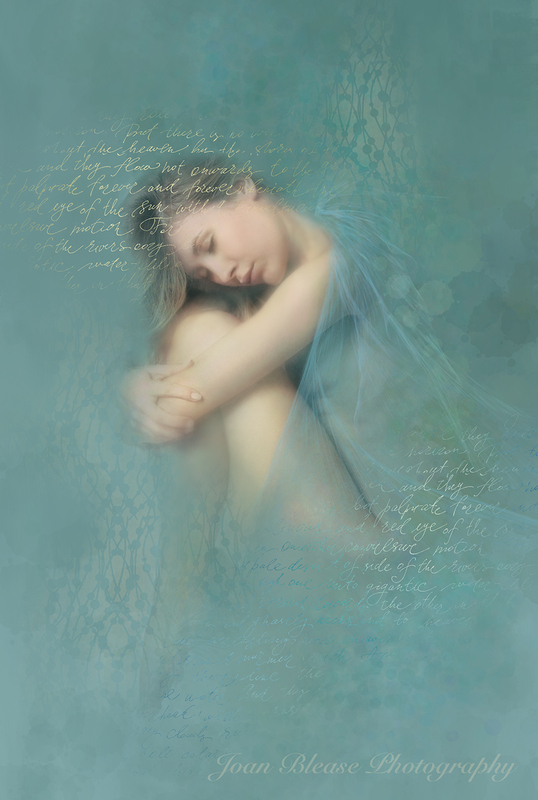 This entry was posted in Corel Painter 2016, Digital Painting, Fine Art Nudes, Portraits. Bookmark the permalink. Hi Joan, What a beautiful image!